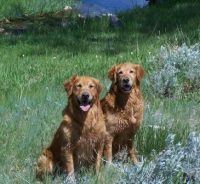 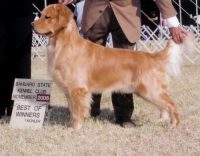 I strive to produce golden retrievers that are not only beautiful and healthy, but who are very smart and retain the drive to retrieve. 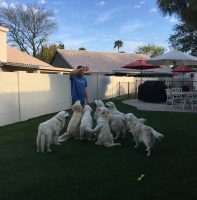 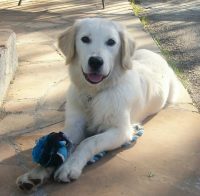 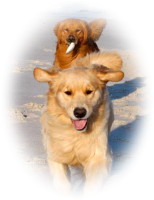 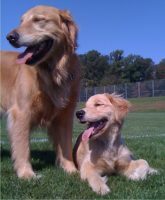 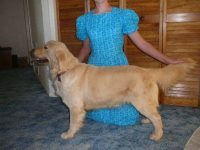 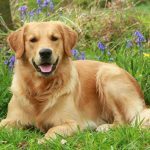 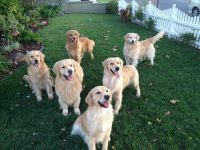 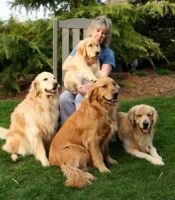 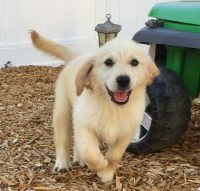 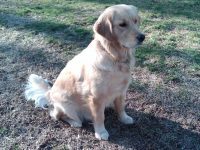 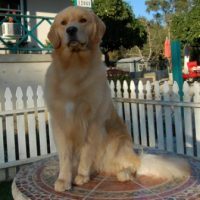 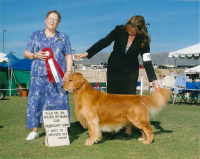 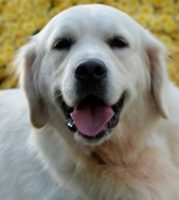 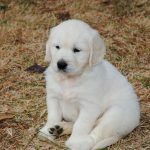 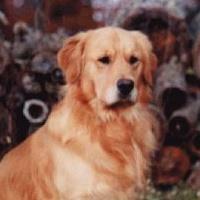 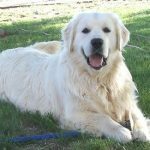 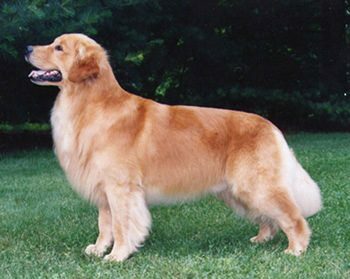 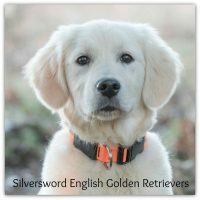 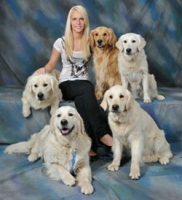 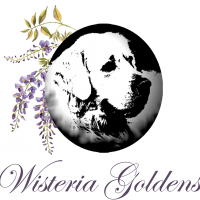 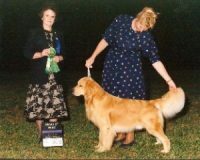 I am trying to breed goldens that have the potential to compete in the breed ring, the obedience and agility rings, at tracking tests and hunt tests. 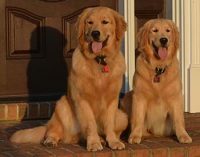 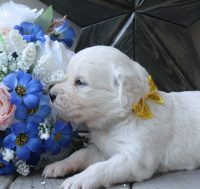 At the same time I anticipate that a large percentage of our puppies will become loved family members and function as a companion animal and thus try to breed dogs with temperaments that shine as family pets.